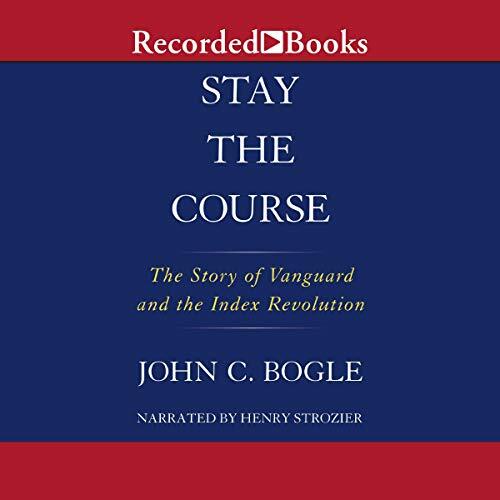 Résultats par auteur "John C. Bogle"
The story the Vanguard Group as told by its founder, legendary investor John C. Bogle, Stay the Course traces the history of Vanguard - the largest mutual fund organization on Earth. 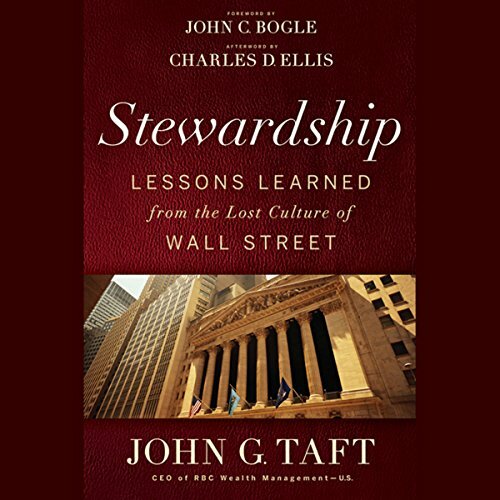 An engaging blend of company history, investment perspective, and personal memoir, this book provides a fascinating look into the mind of an extraordinary man and the company he created. 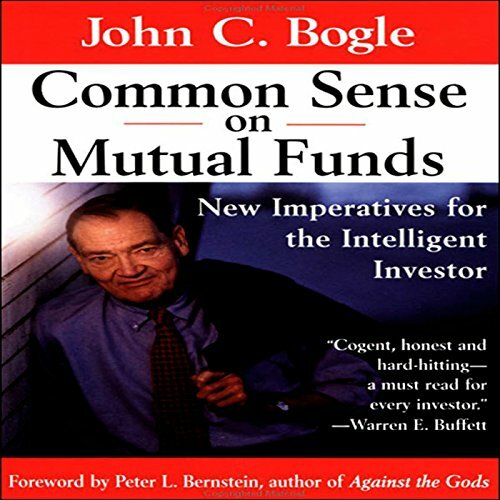 John Bogle - founder of the Vanguard Mutual Fund Group and creator of the first index mutual fund - is an industry pioneer. 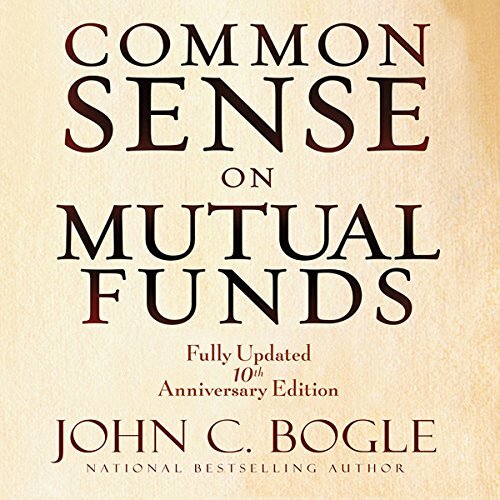 Over the years, he has single-handedly transformed the mutual fund business, and today, his vision continues to inspire investors .It has been over a decade since the original edition of Common Sense on Mutual Funds was first published. 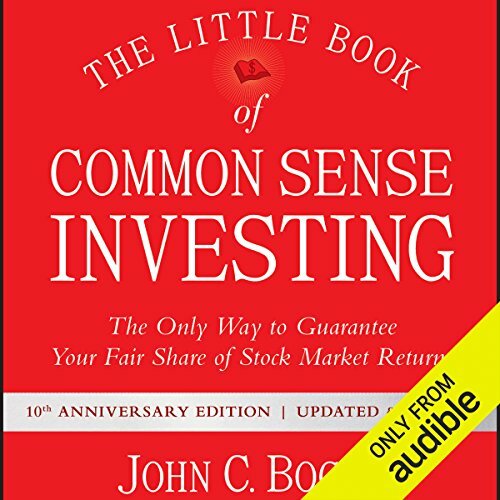 While much has changed during this time, the importance of investing and the issues addressed in the original edition of this book have not. The second narrator is very annoying. 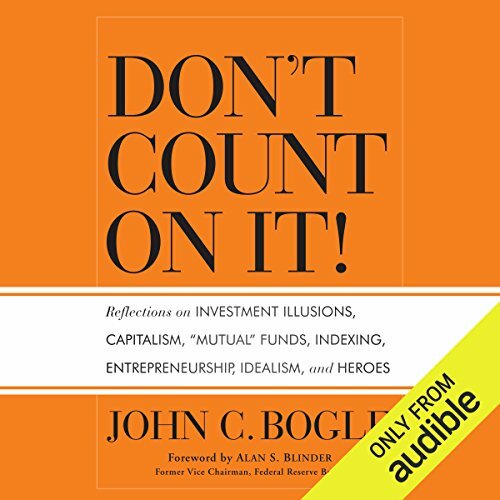 Updated with a new introduction by expert John Bogle, this comprehensive audiobook provides investors with the wisdom of the pioneer of mutual funds to help you identify and execute the ideal mutual fund investment choices for your portfolio. 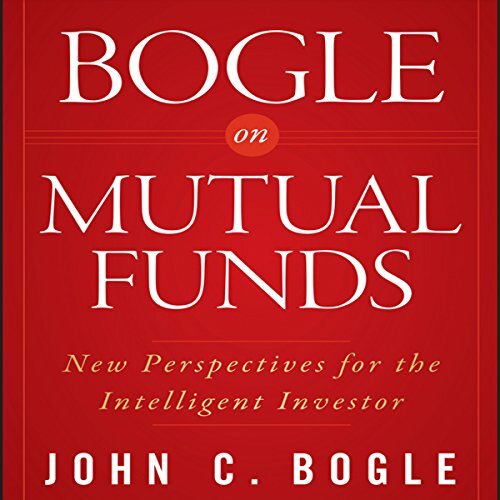 Bogle has long been mutual funds' most outspoken critic; in this classic book, he provides guidance on what you should and shouldn't believe when it comes to mutual funds, along with the story of persistence and perseverance that led to this seminal work. 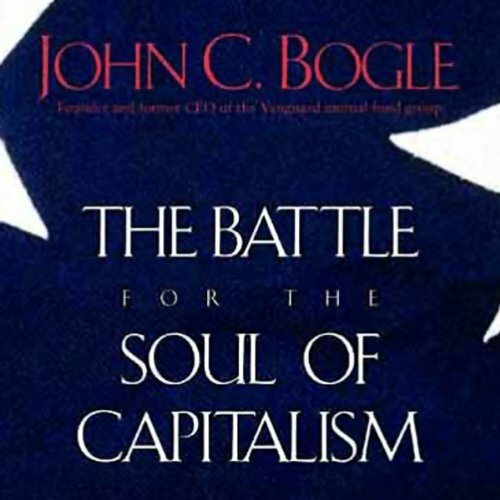 When Jack Bogle speaks, people listen. A leading thinker and visionary who single-handedly transformed the mutual fund business, his name is synonymous with excellence in mutual funds as Warren Buffett's is with excellence in stock investing. 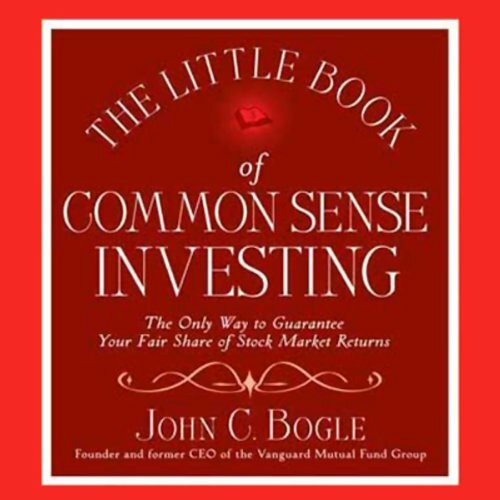 This eye-opening work examines the fundamentals of mutual fund investing and shows investors how to revolutionize their portfolios by embracing simplicity and then avoiding industry pitfalls. 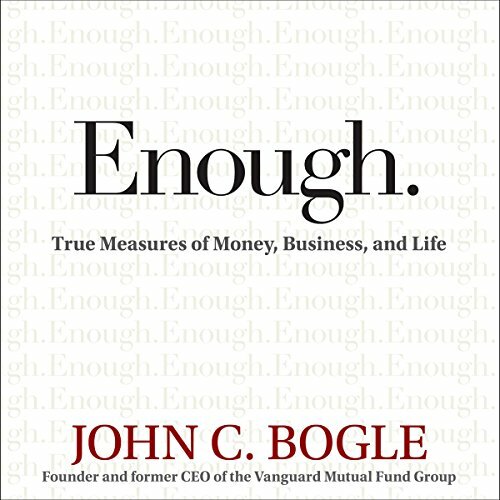 There is no one better qualified to tell us about the failures of the American financial system and the grotesque abuses that have taken place in recent years than John C. Bogle, founder and former chief executive of the Vanguard mutual-fund group. This legendary mutual-fund pioneer has witnessed firsthand the innermost workings of the financial industry for more than 50 years and has set the standards for sound investment strategies and stewardship.